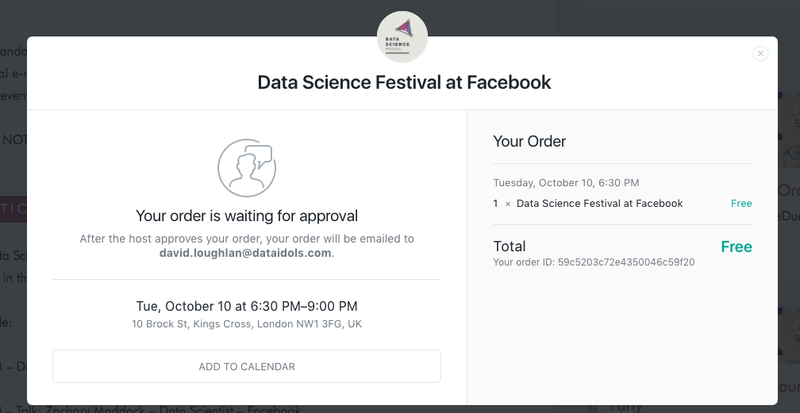 The Data Science Festival is the first of its kind as the only community led, free to attend Data Science Festival in the UK. 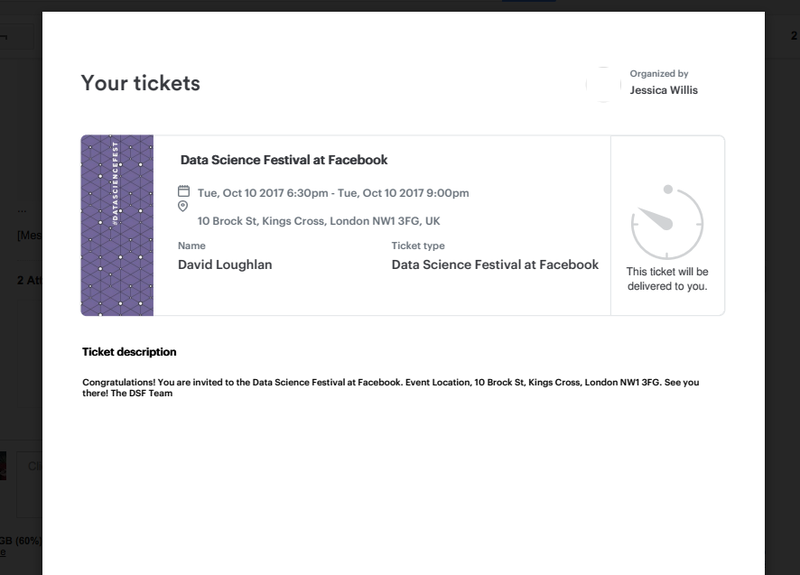 Due to the popularity of Data Science Festival events, we are now allocating event tickets via a random ballot. To apply and receive a ticket to an event please follow these steps. 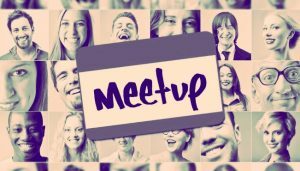 1)Go to the link created in each meetup group and click get tickets. 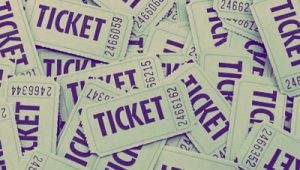 This registers you for a chance to receive a ticket which is picked randomly. 3) Your order has been entered into the ballot, which is drawn the week before the event. 4) If successful you will be allocated a ticket. You will receive an email with your order confirmation. 5) With your tickets attached. 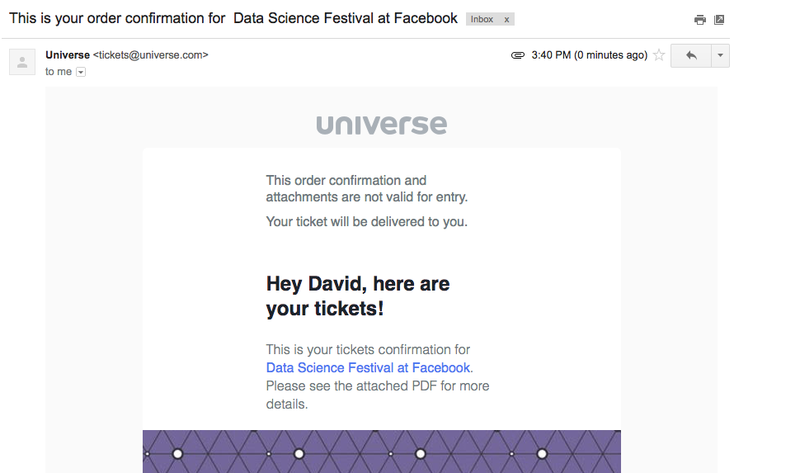 6) If you do not receive this email you have been unsuccessful in getting a ticket for this event. 7) Please note Meetup sends an automatic e-mail 24 hours before reminding you about the event. 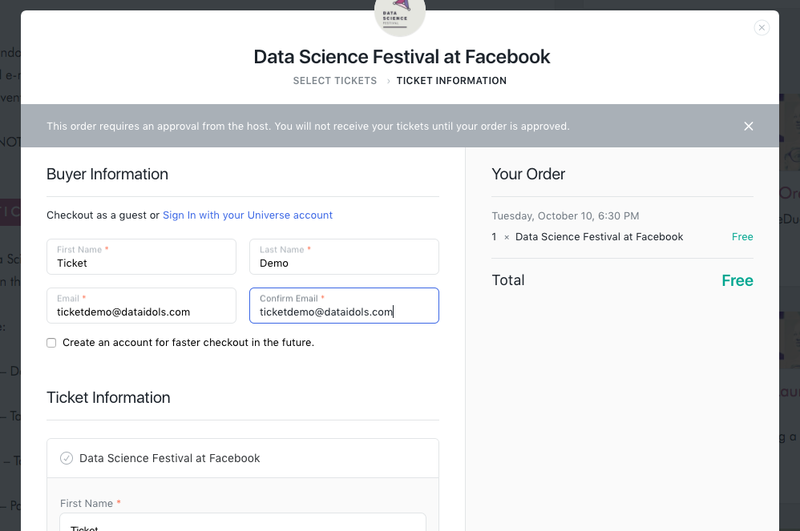 This is NOT your ticket or a confirmation, this is a feature that we can not alter on the Meetup platform. 8) No tickets will be released on the day due to venue security. We allocate more tickets than spaces in advance to allow for a drop out rate on the day. 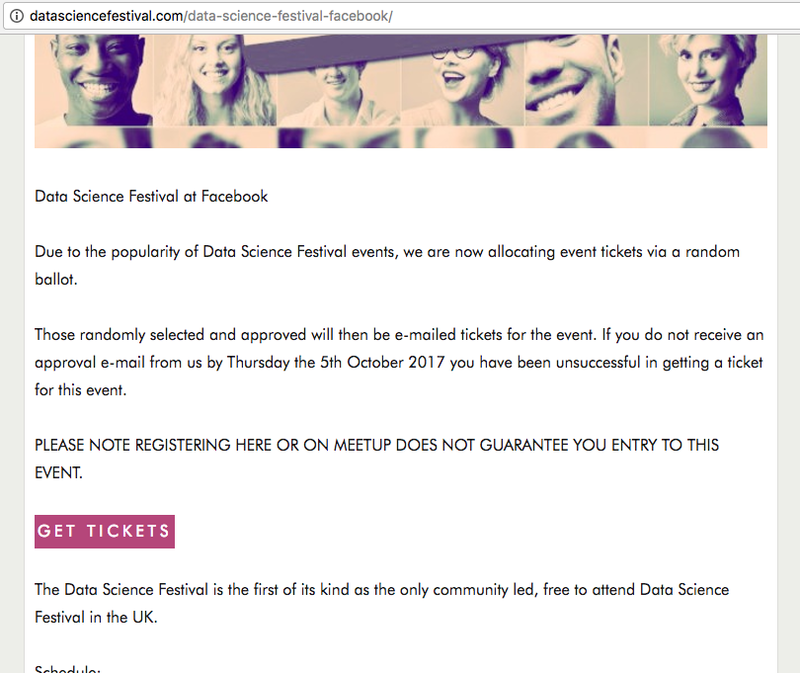 REGISTERING ON MEETUP DOES NOT GUARANTEE YOU ENTRY TO ANY EVENT.